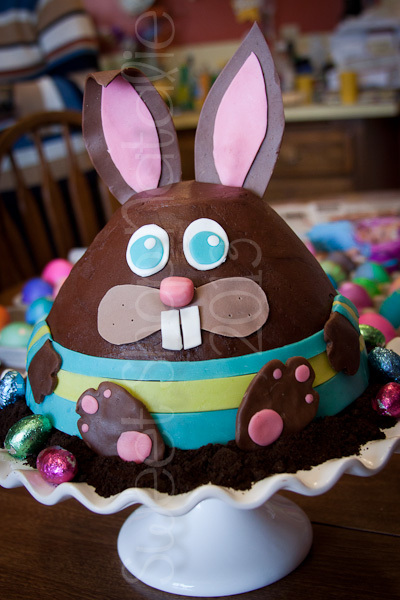 Oh dear I forgot to post my Easter cake!! 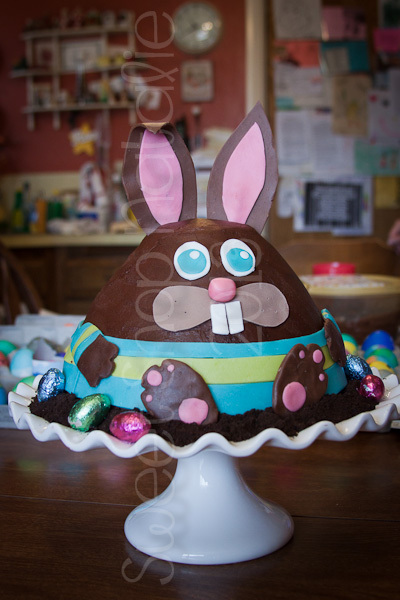 Saw Royal Bakeries chubby bunny and I had to do a chocolate version of him for our family Easter gathering. I did a classic yellow cake with yummy chocolate buttercream frosting and decorated with modeling chocolate.